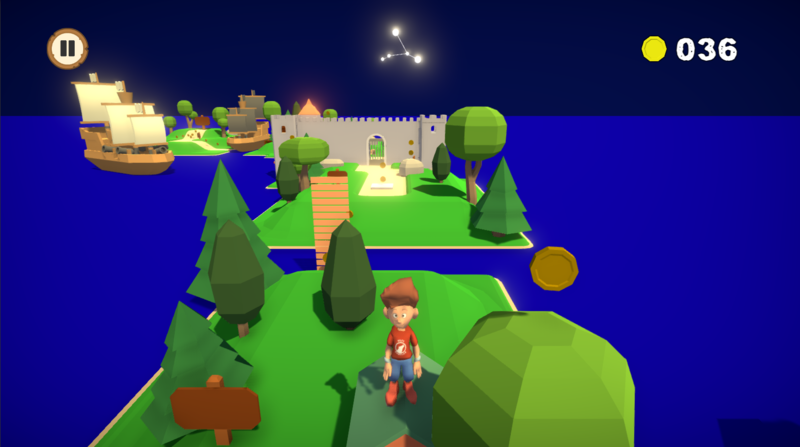 The Stars Above is a puzzle-platformer in a zodiac-theme: Change the position of the stars to change the world around you. 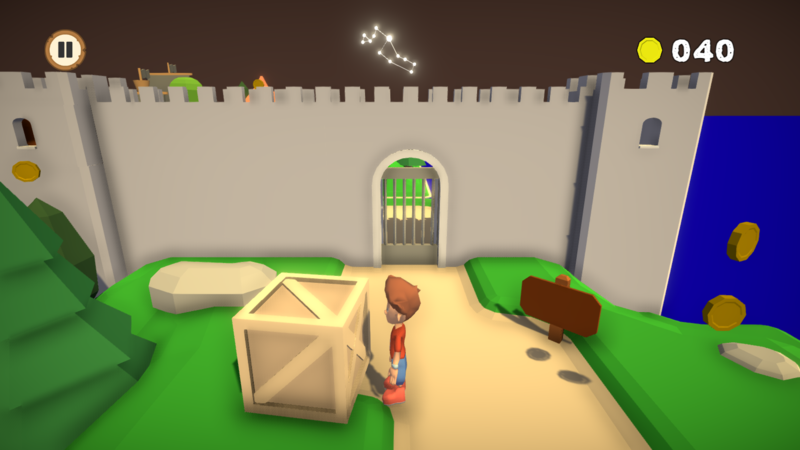 It is more of a prototype then a real game: there are many major and minor bugs which make it hard to play and it is only one (very short) level.  But we tried to create a 3D platformer game within the timespan of the CFN Gamejam #3 – which was 10 days. 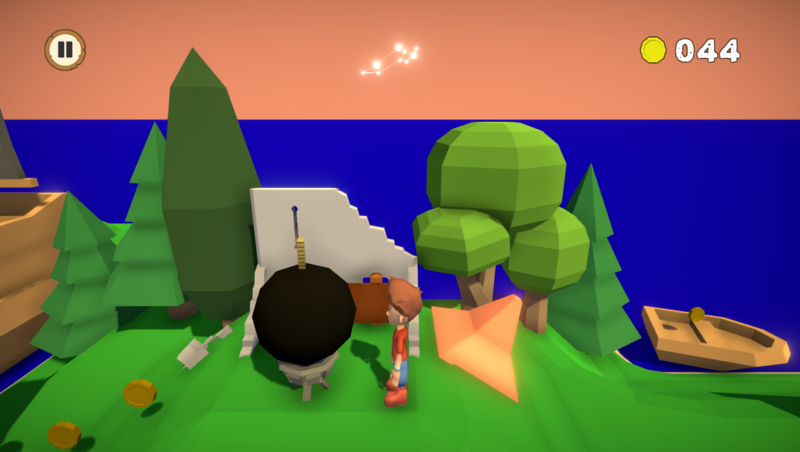 We reached our goal within the time, but with only small part of the ideas brought into the game. Whats The stars above about? You are stranded on an island and don’t now how to get away. You are able to change the world around you by clicking the stars above your head. This opens an universe-screen where you can choose a zodiac constellation. With every constellation, the world of the player changes a bit. (Because of a small amount of time only the elements of the zodiac signs was used. Water-signs help to cross the see, fire signs ignite something, etc.). Whats the goal of the game? 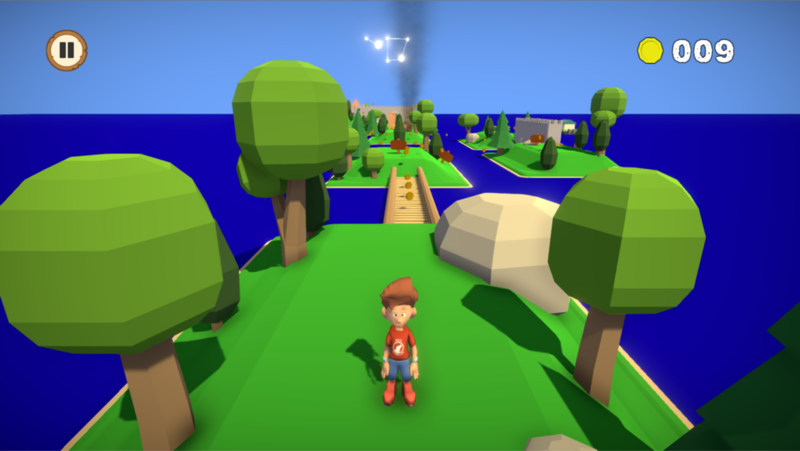 Goal is reaching the end of the level and collect things – like in every classic 3D platformer. (I personally dislike the term collectathon, but year, this is it). 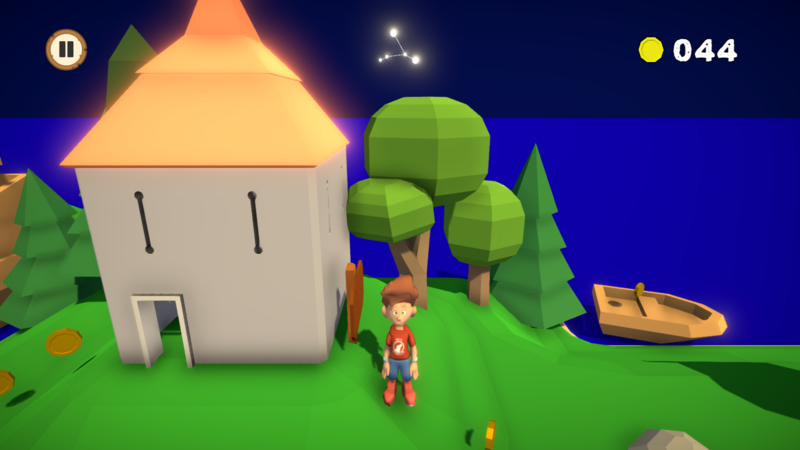 The Stars Above is a Unity 5.4 game, therefore it was easy to create downloadable editions for windows, linux and macOS. 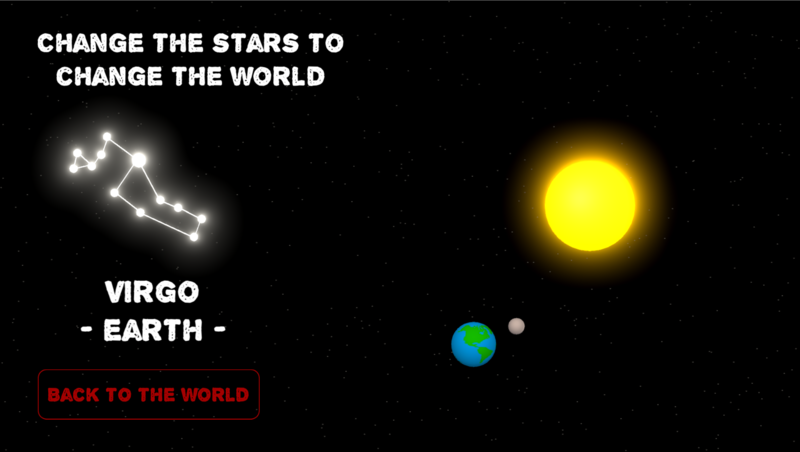 Link to the game: Play here!